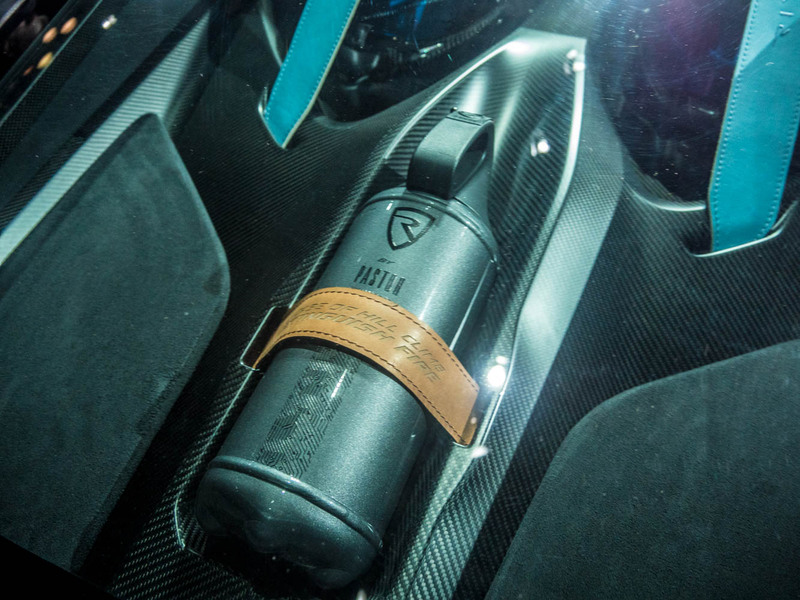 By this point you may well have heard of Rimac Automobili, if for no other reason than that The Grand Tour‘s Richard Hammond almost killed himself (again) when he crashed-then-immolated one of Rimac’s Concept One electric hypercars. 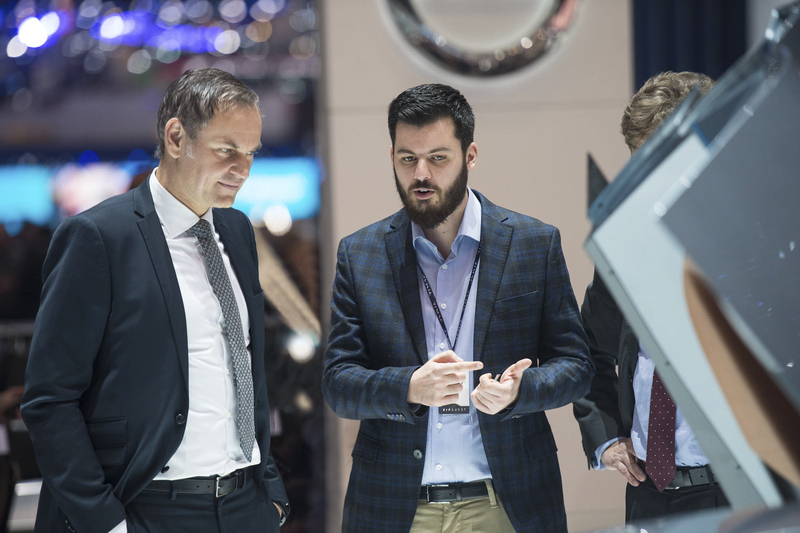 Based in Croatia, this engineering firm has been developing some seriously clever electric vehicle technology, both for its own use in road and race cars, as well as supplying technology to the likes of Aston Martin, Koenigsegg, and Jaguar. 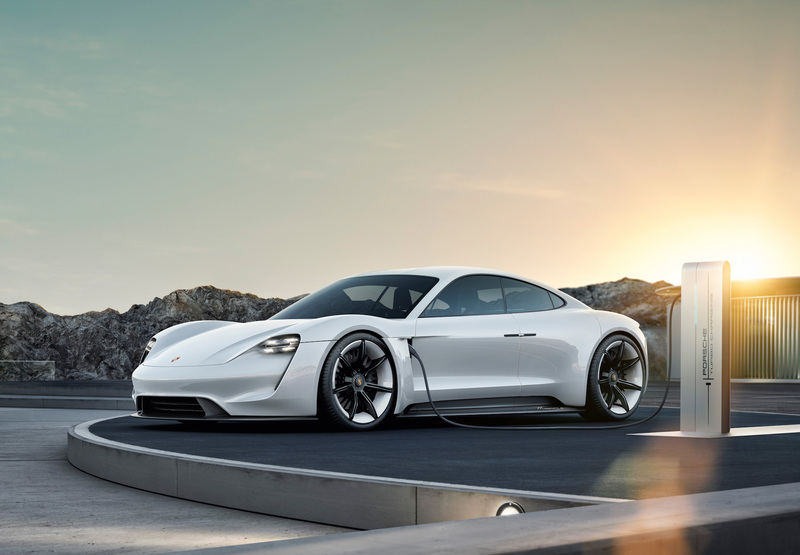 Porsche, you are no doubt aware, will soon put its own long-range EVs into production. 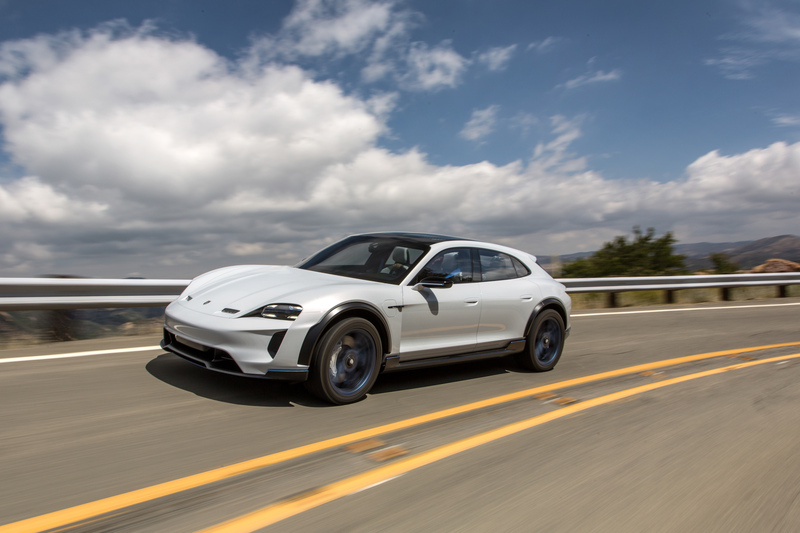 Recently, it let some journalists have a (low-speed) drive in one of the Mission E Cross Turismo concepts, and earlier in June it revealed that the first production EV will be called the Porsche Taycan. (Yes, we think it’s a dumb name, too, but apparently it means a “lively young horse” in some unspecified asian dialect.) And the company is working with Volkswagen Group stablemate Audi on electric vehicle architectures for larger EVs. 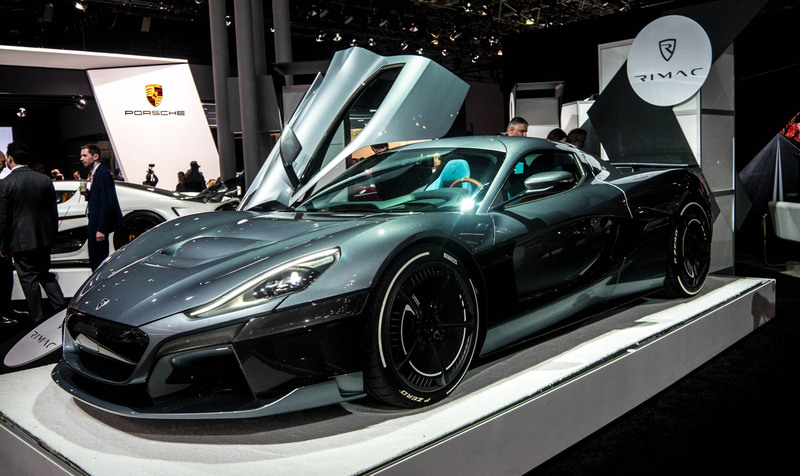 Meanwhile, Rimac also has a new EV hypercar, the C Two, which uses a motor-per-wheel design and packs a hefty punch: 1.4MW (1,914hp), 2,300Nm (1,696ft-lbs), and 0-60mph in 1.85 seconds. I don’t know about you, but I can’t wait to see the fruits of this partnership.